Kai won gold in 50, 100 and 200 breast at long course Provincials in Medicine Hat. 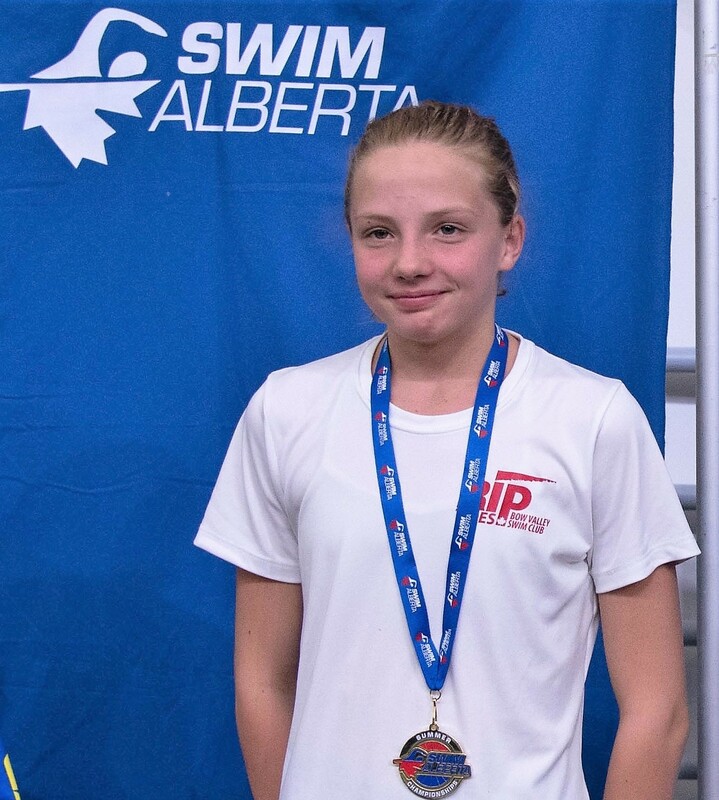 The Riptides took home sixteen medals from long course Provincials in Medicine Hat and broke eight club records. Jeremy, Carter, Jaime, Joanna and Kiana qualified for the Zone 2 team for the Alberta Summer Games today at Trials in Canmore. Natalie, Kai and Emily are first alternates. Kiana had a perfect day qualifying by finishing first in all 4 events, while Jaime, Kai and Emily broke club records. 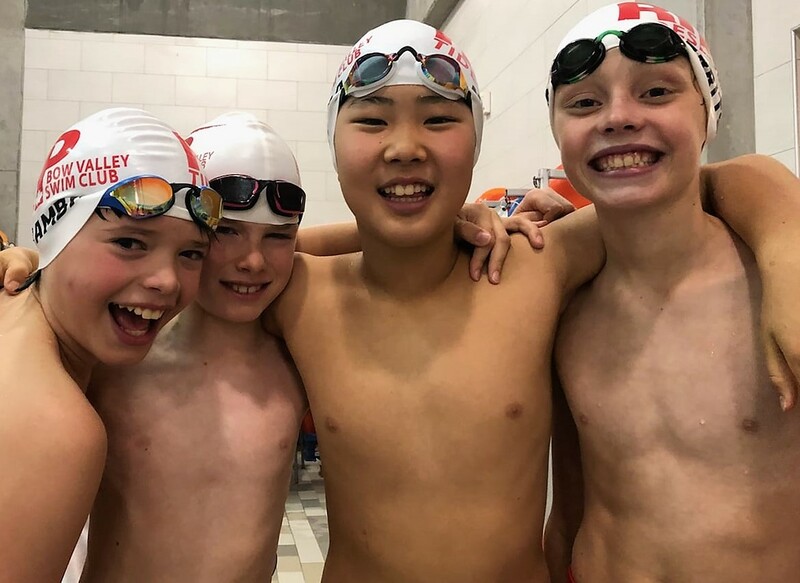 NEW – Swimmers that qualify for the Alberta Summer Games will pay their fees directly to Swim Alberta. Cheques for Alberta Summer Games fees do not need to be submitted at the Zone Trials as in the past. Only payment for ASG Trials meet fees are required. The 2018 Alberta Summer Games will take place in Grand Prairie from July 19-22. Officials needed for Zone Trials, please sign up here. Register on the Alberta Games website. Additional info on Swim Alberta’s website. Andrew and Chloe qualified for Southern Provincials for the first time at the Lethbridge Spring Invitiational on the weekend. Andrew swam the Provincial standard in all six events and Chloe swam four standards. 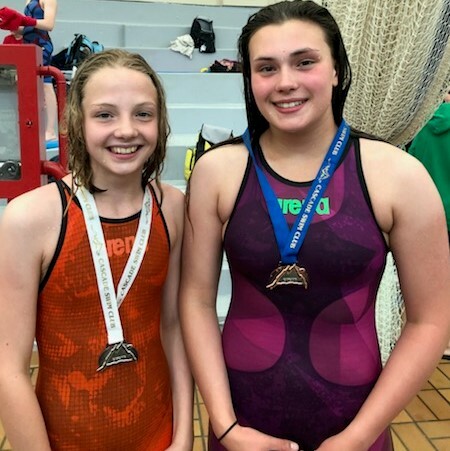 They will join 16 other Ripitdes qualifiers for the Provincial long course meet in Medicine Hat in June.